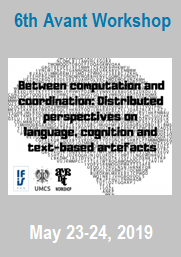 6?8 October 2016 – Cognitive Systems Modeling. 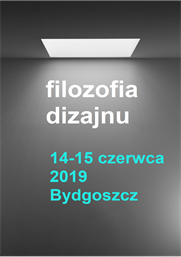 5th Peripatetic Conference. Zakopane, Poland. 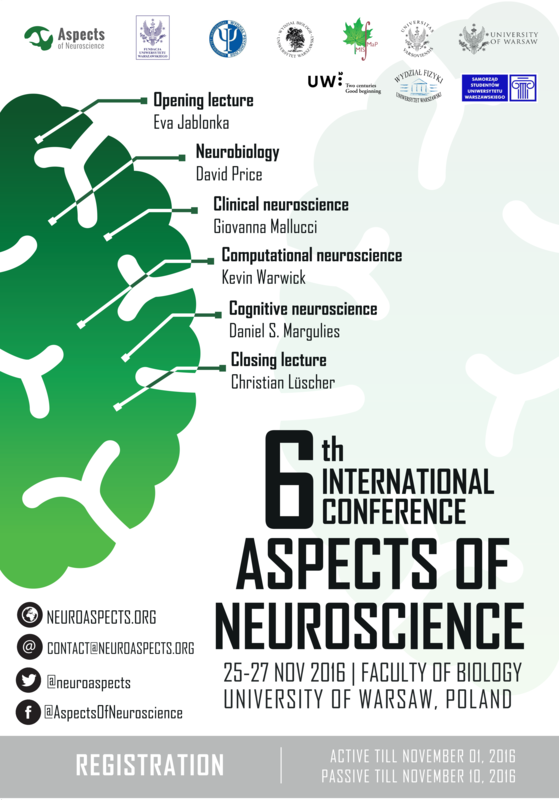 27-29 November, 2015 – 5th International Conference ‘Aspects of Neuroscience? September 17-19, 2014 – Conference EASST ‘Situating Solidarities?